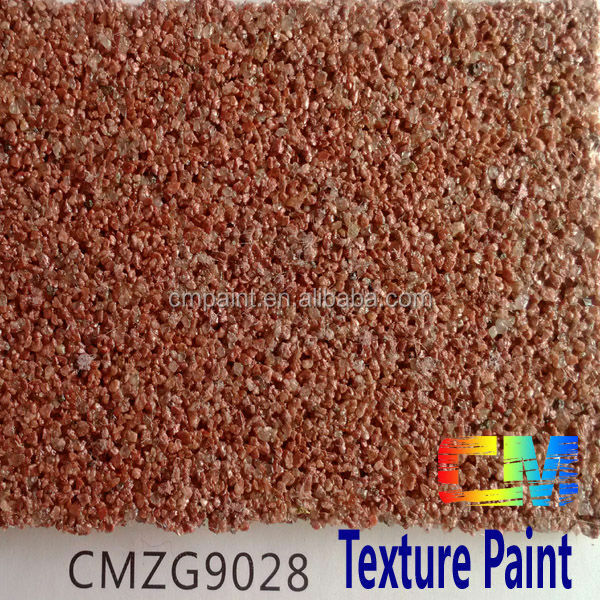 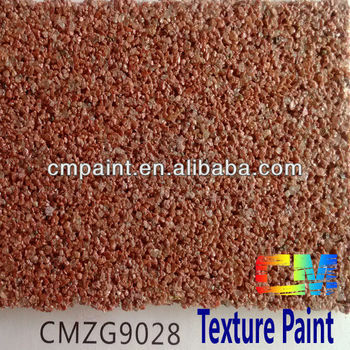 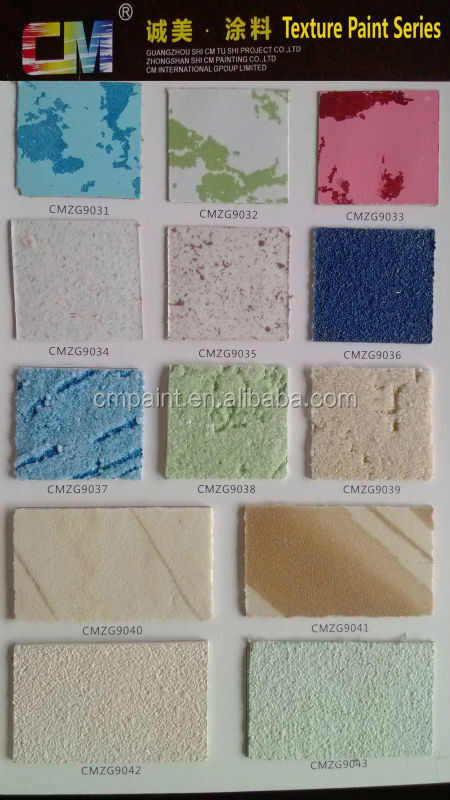 CMZG- 9028 Sand stone texture interior and exterior washable wall paint is made up of the senior waterborne pure acrylic resin, natural stone stone powder special additives, the advanced technology can keep the natural sand stone effect. 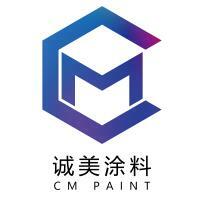 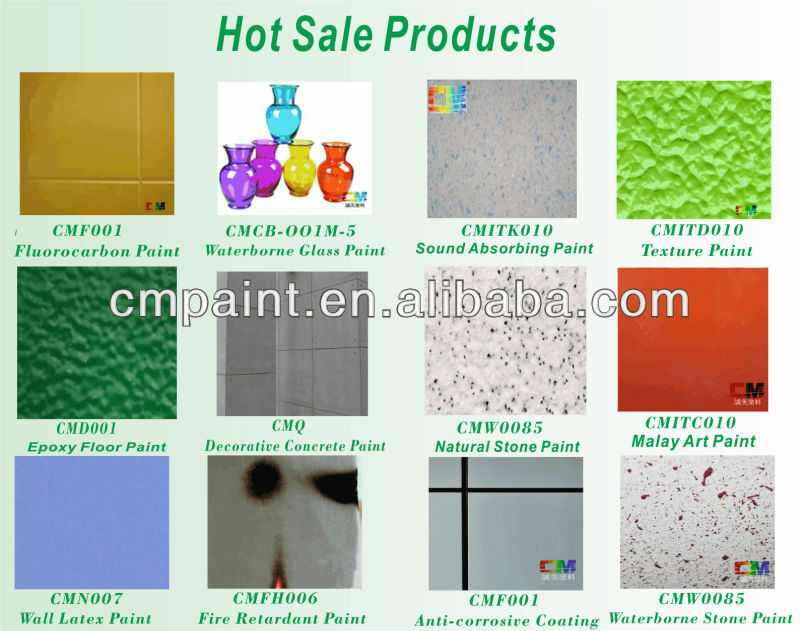 It is a kind of weather-resistance exterior and interior high-build coating produce by CM PAINT. 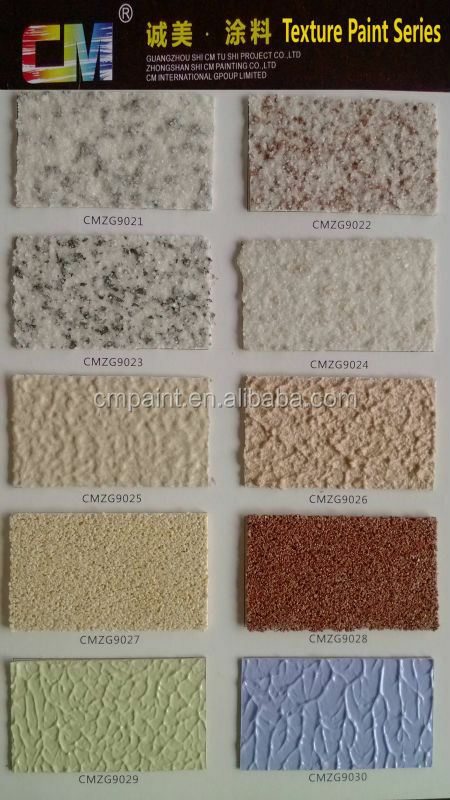 Beside this design, we have many other designs and also accept custom-made designs with different rock slice and colors for you. 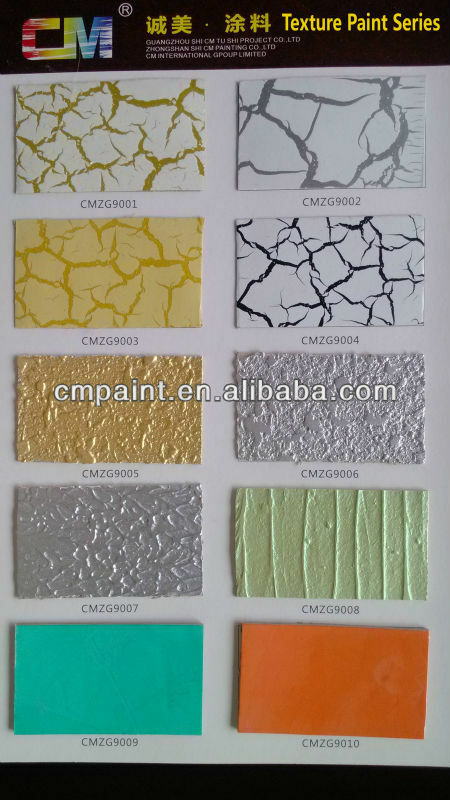 Suitable for commercial building, civil building, office, hotel, school, hospital , apartments, villa and other exterior and interior walls surface decoration and the protection.